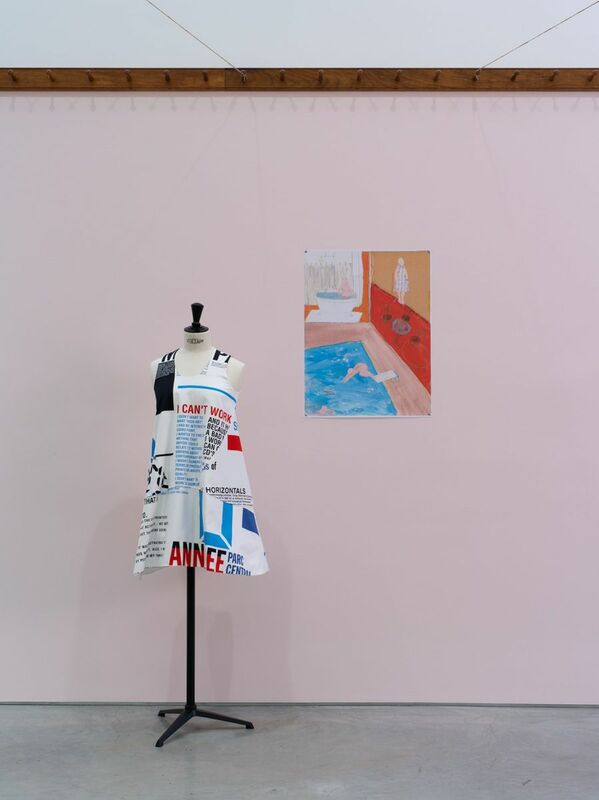 While walking through the exhibition "Club to Catwalk: London Fashion in the 1980s" at the Victoria & Albert Museum in London, Gonzalez-Foerster had an epiphany that the inflatable Michiko Koshino coat with a movable tail she used to wear belonged to the museum collection and that the exhibited Michiko Koshino coat actually belonged to her wardrobe. 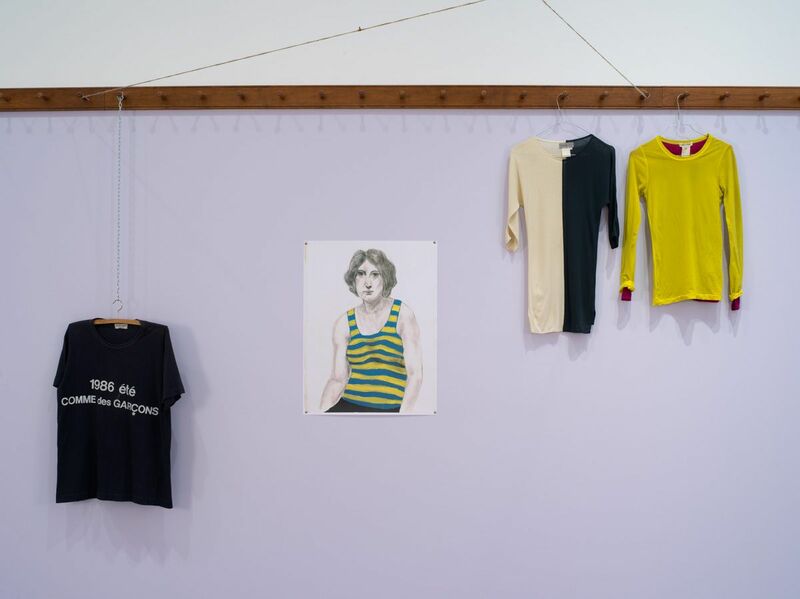 Through this revelation a conversation followed, not about fashion, trends, brands, lifestyles, but on clothes and textiles in a larger sense as possible autobiographical evidences and as the symptoms of Gonzalez-Foerster's artistic personality through different periods. 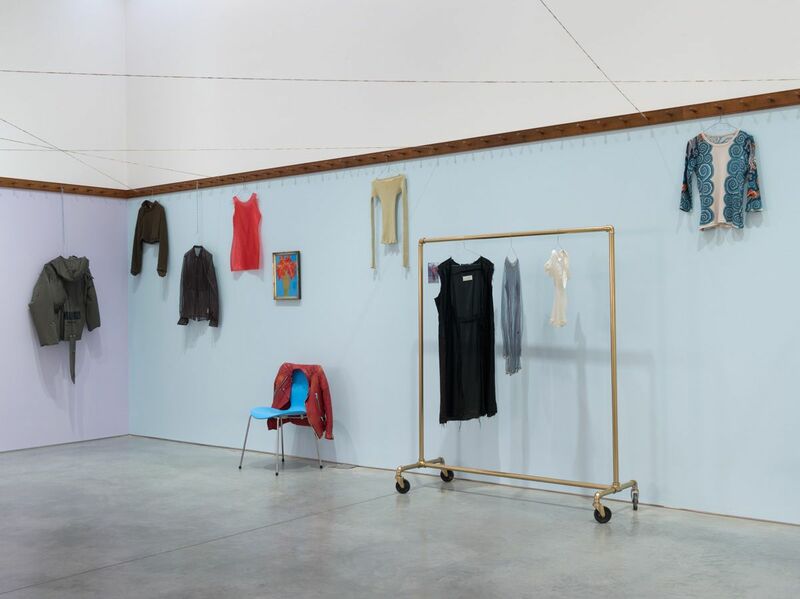 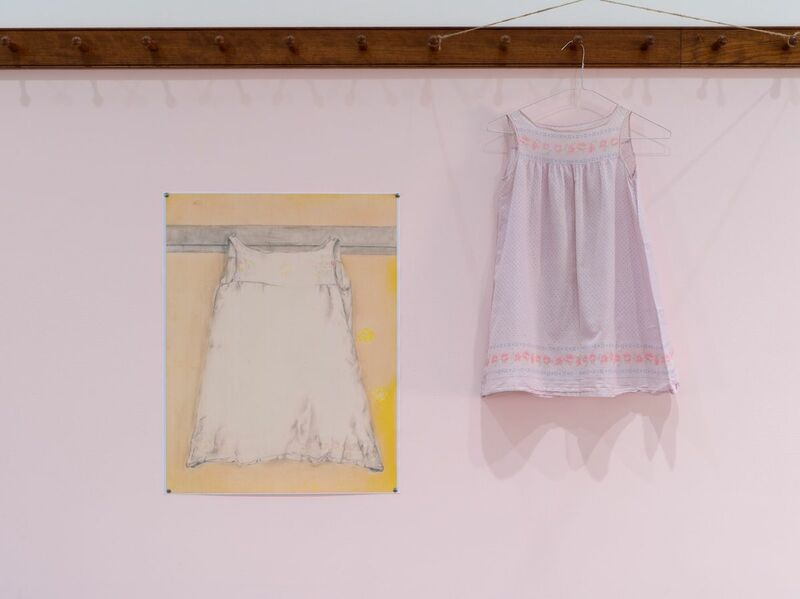 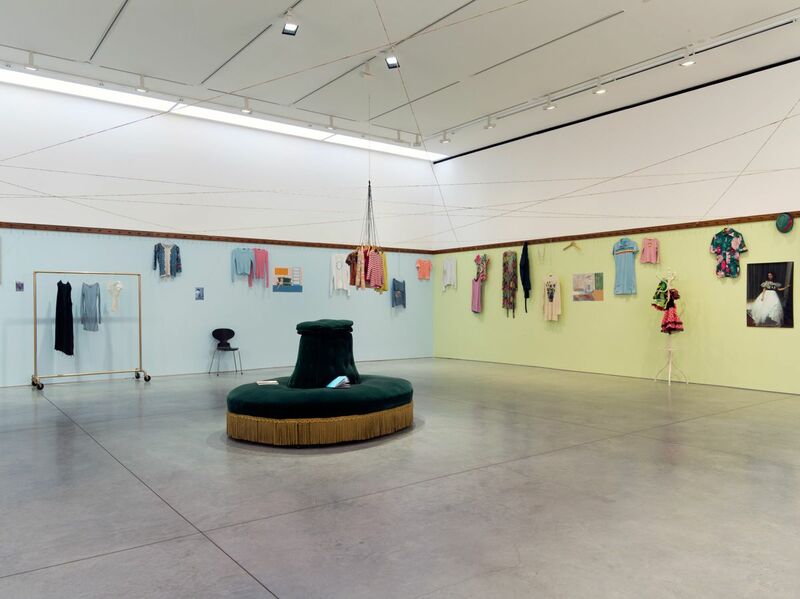 Corresponding to different aspects of her practice and to an exhibition itself as far as textiles and clothing could be considered as ready-mades and narratives, Dominique's wardrobe constitutes a new field of exploration into the biographical self.